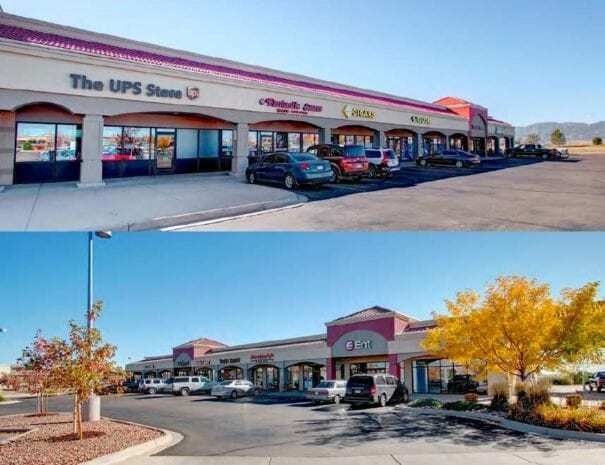 Starboard Mesa Ridge DST intends to acquire Buildings B & D at Markets at Mesa Ridge Shopping Center in Fountain, Colorado (“Mesa Ridge”) for $11,700,000 June 10, 2016. 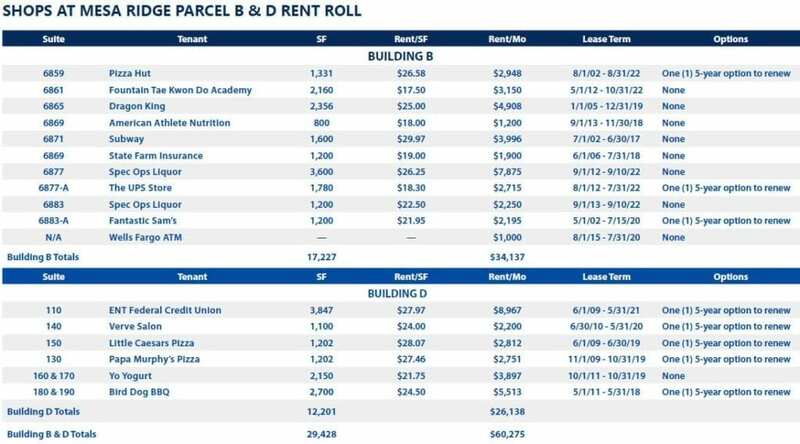 Starboard Realty Advisors (“Starboard”), the sponsor/manager, is offering up to $5,600,000 of equity interests. 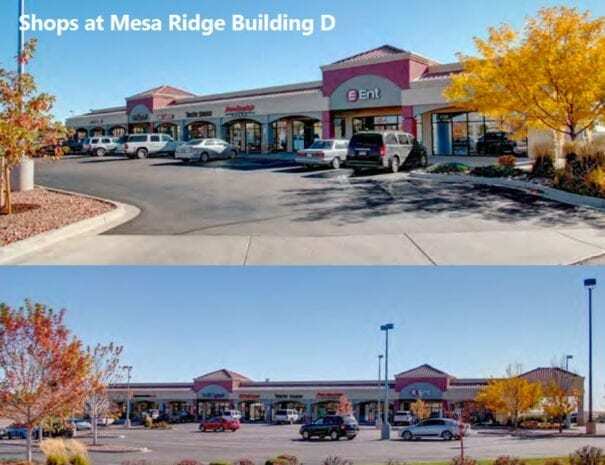 Starboard Mesa Ridge DST intends to acquire Buildings B & D at Markets at Mesa Ridge Shopping Center in Fountain, Colorado (“Mesa Ridge”) for $11,700,000 June 10, 2016. Starboard Realty Advisors (“Starboard”), the sponsor/manager, is offering up to $5,600,000 of equity interests. The offering may qualify as a 1031 exchange replacement property. 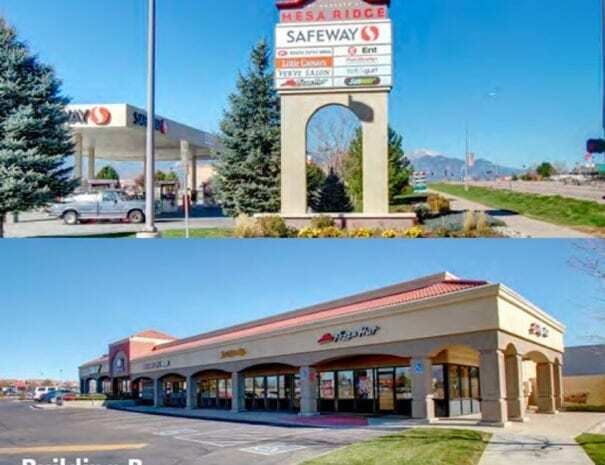 Mesa Ridge is anchored by Safeway Grocery Store* (NAP); in-line tenants include Pizza Hut, ENT Federal Credit Union, Subway The UPS Store, Fantastic Sam’s, Wells Fargo ATM, and Little Caesars just to name a few. 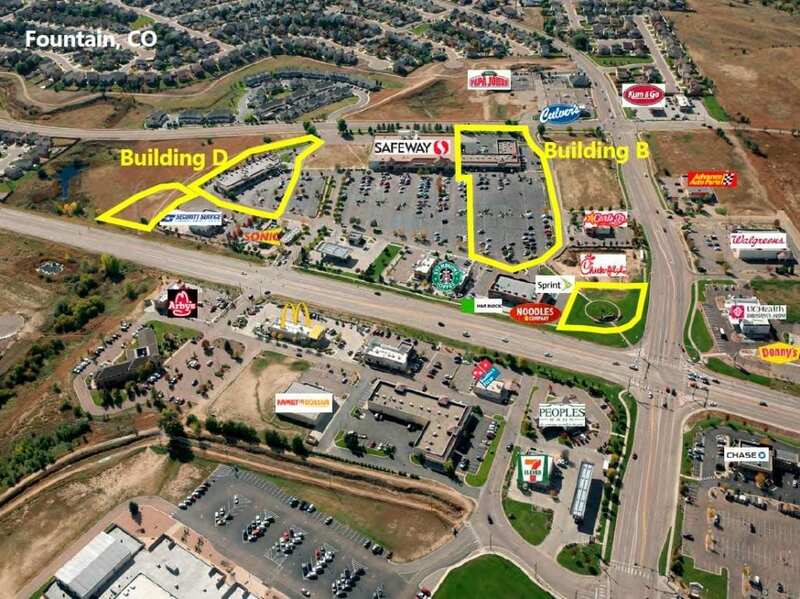 Other co-tenants (not part of the offering) in the center include Carl’s Jr., Chic-Fil-A, Jersey Mikes, Starbucks, Taco Bell, and Sonic. Starboard acquires anchored multi-tenant neighborhood centers for diversification of income and rent growth opportunities. Starboard Mesa Ridge MT, LLC will master lease the property from Starboard Mesa Ridge DST. * SAFEWAY GROCERY STORE BUILDING & LAND ARE OWNED BY SAFEWAY & ARE NOT-A-PART OF THIS PURCHASE. MSA region population of 646,000+(2). 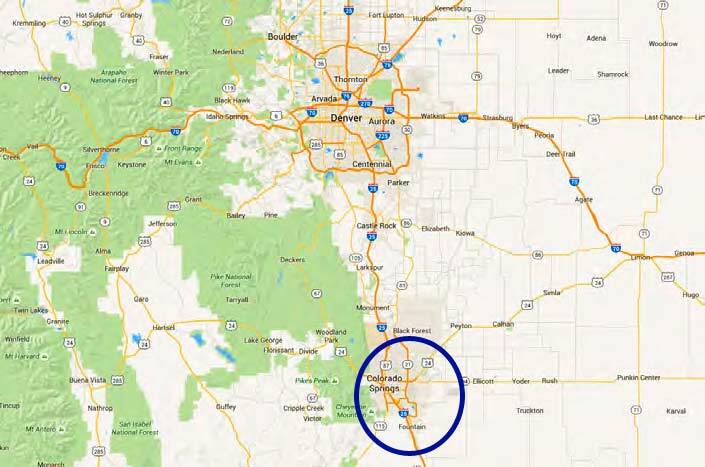 Along Fountain city boarder is the state’s largest employer, Fort Carson2. Fort Carson alone supports approximately 77,000(2) personnel, family members and associates. Traffic count at the intersection of Mesa Ridge Parkway and Fountain Mesa Road is approximately 18,000(1) vehicles per day. Ent Credit Union, established in 1957, is the leading financial institution in Southern Colorado with $4.3 billion in assets, 27 service centers and more than 260,000 member. Membership is open to businesses or individuals living or working in Denver, El Paso, Pueblo and Teller counties, as well as select communities in Weld, Adams and Arapahoe counties. Subway RE is a franchisee of Doctor’s Associates Inc., a Florida corporation, operating under the name Subway (“Subway”). Subway began in 1965 and is the world’s largest submarine sandwich chain with more than 44,000 locations and more than 21,000 franchisees around the world. countries worldwide. The Pizza Hut corporate office is located in Louisville, Kentucky. subsidiaries employed approximately 505,000 people and with a net sales of $11.15 billion. with 1,100 locations throughout North America. 2004 using oak-smoke d meats, BBQ sauces made in-house daily and counter-side service of Oklahoma-Style BBQ. is currently the largest carry out pizza chain in the world. Little Caesar’s is the fastest growing pizza chain in the United States with locations in all 50 states and 18 countries and territories worldwide. operate in 38 States, Canada and the MiddleEast. As of March 7, 2016, Papa Murphy’s had 2,1001 employees, with 2015 year-end net sales of $120.21 million.